Cyrus Rustomjee is a CIGI Senior Fellow with the Global Economy Program, effective January 2016. At CIGI, Rustomjee is looking for solutions on small states’ debt challenges and exploring the benefits of the blue economy. His research looks into how small countries in the Pacific, the Caribbean and elsewhere can benefit from greater reliance on the use and reuse of locally-available resources, including those from maritime environments. Based in the United Kingdom, Rustomjee is currently managing director at Cetaworld Ltd., an independent consulting practice. He was previously director of the Economic Affairs Division at the Commonwealth Secretariat in London, as well as head of the G-20 Secretariat at the National Treasury of South Africa at the time the country held the rotating presidency of the group. Rustomjee also served as Executive Director of the International Monetary Fund (IMF) in Washington, representing 21 African countries at the IMF Executive Board. 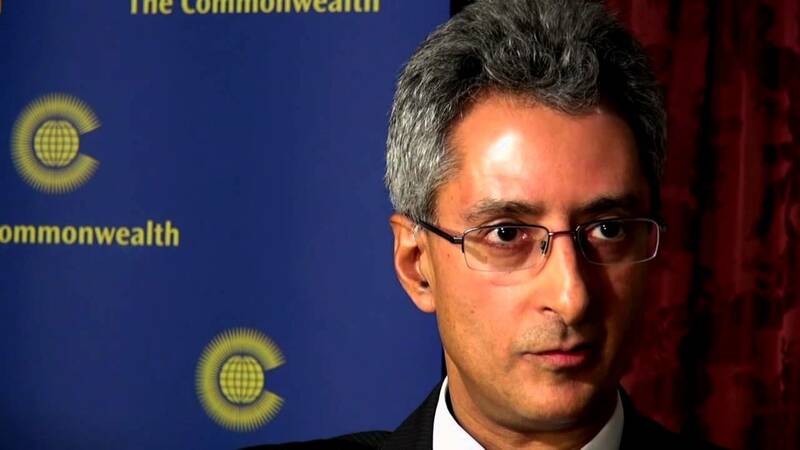 Previously, he was an advisor to the executive director of the World Bank Group. In addition to the blue economy and domestic resource mobilization, Rustomjee’s research had previously focused on diaspora finance, innovative financing for development as well as migration issues. Born in Durban, South Africa, Rustomjee holds a Ph.D. in Economics and an M.Sc., with distinction, in Development Economics from the University of London, England; a B.Proc. in Law and a B.Com. in Business Economics and Private Law from the University of South Africa, Pretoria; and a B.A., with honours, in Economics and Politics from the University of Oxford.